We have now held our Open House for the 2019/2020 School Year. We have limited spaces available. If you are interested in enrolling your child at our school, please complete an Application Form and submit the Application Fee. 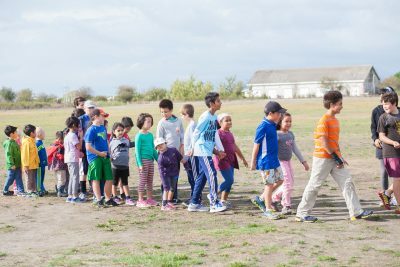 Pacific Rim Montessori Academy follows a structured program adhering to AMI principles and offers a half day preschool program and an extended day for kindergarten. PRMA offers a full elementary program at the new Steveston location. The mixed-age group facilitates the child’s development by creating a positive and collaborative environment. The younger children observe the older ones allowing an effortless means to learn. In turn, the older children foster the part of a natural role model. With the three year cycle, each child has an opportunity to be the youngest and oldest in the group. This natural process creates an environment that allows a child to develop independence and self-confidence. 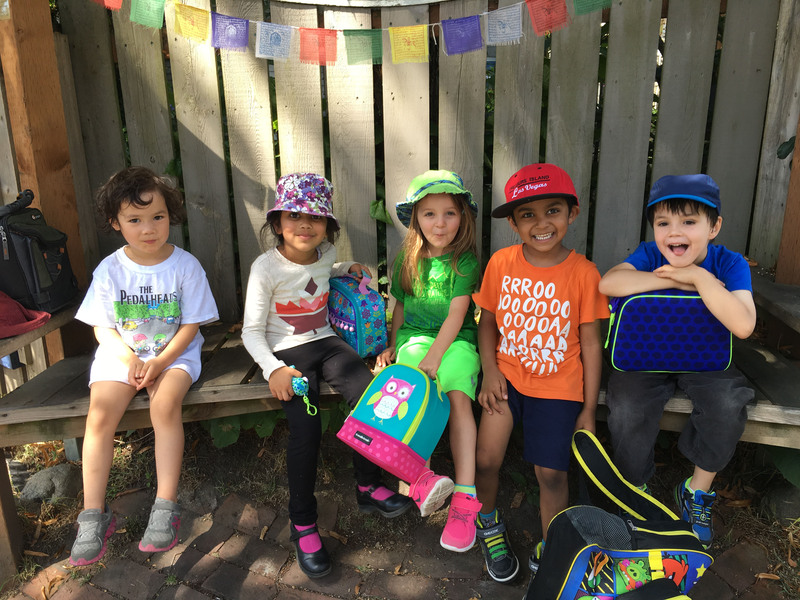 Alongside this, the school offers what is essentially an Individual Education Plan which starts in primary and continues throughout kindergarten and elementary. Copyright Pacific Rim Montessori Academy © All rights reserved.